It's prom season! Book your limousine or stretch SUV super fast at New Haven Limo Service! It's the end of the school year and this is your big night, the night you have been waiting for- Your high school prom! Impress your dates by rolling up in the most luxurious limousine available. This is your one opportunity to REALLY make an impression. At New Haven Limo Service we provide the most experienced and professional chauffeurs in our top of the line limousines to keep your dates and friends safe while they have the night of their lives. Prom is the event of the year. You can only trust one company in the New Haven, Connecticut area to provide a true night of memories. 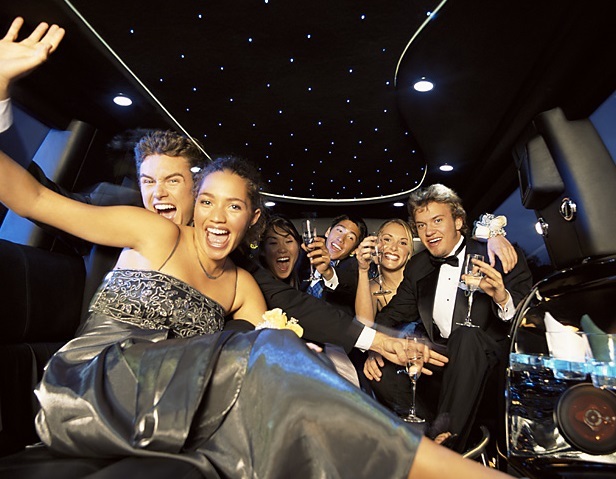 New Haven Limo Service will have you riding in style and arriving to your high school prom looking amazing!